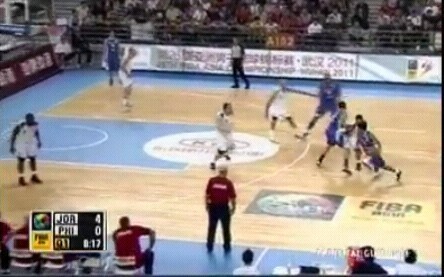 This is the game replay of the Smart Gilas Team Pilipinas vs. Jordan in the FIBA Asia Championship 2011 Semi-Finals last September 24, 2011 (Saturday). Remember, You don't have to click the play div x or download button. Just wait for at least 10 seconds. After 10 seconds just *click "Hide Ad and play video." Close the advertisement and click the play button again.